Home > When and How to Outsource Real Estate Accounting for Your Firm? 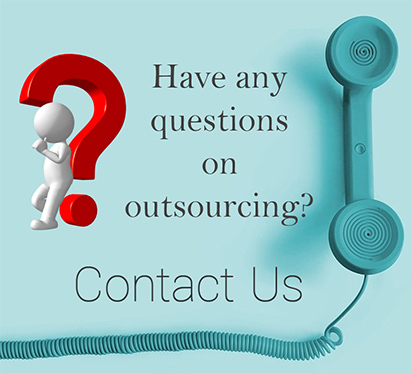 When and How to Outsource Real Estate Accounting for Your Firm? In the present business scenario, cost-cutting is being given due emphasis by companies or firms globally. Real estate industry not an exception in this regard. Real estate accounting as such is a specialized task that is very important but often time-consuming. Outsourcing real estate accounting helps real estate companies in not only saving cost but also in enhancing the financial reporting and operations of the organization. Outsourcing real estate accounting helps real estate firms in focusing on their core business of real estate rather than on their back office accounting. How can one select the right real estate accounting firm? Selecting the right real estate accounting company for outsourcing is a challenging task as it involves a thorough investigation and research. It involves gathering information regarding the reputation of the firm that can be done by going through referrals and online reviews. Apart from these, the outsourcing company should have on its rolls Certified Public Accountants or CPAs who had served as audit partners and CFOs having expertise in understanding the global real estate industry to the core. 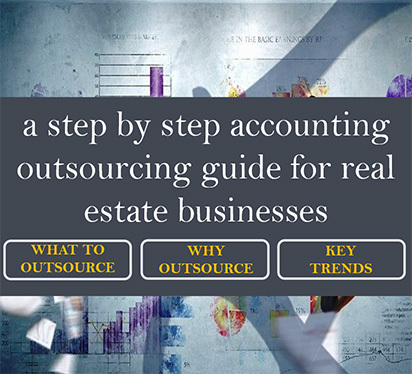 Interested in Outsourcing your Real Estate Accounting Activities?